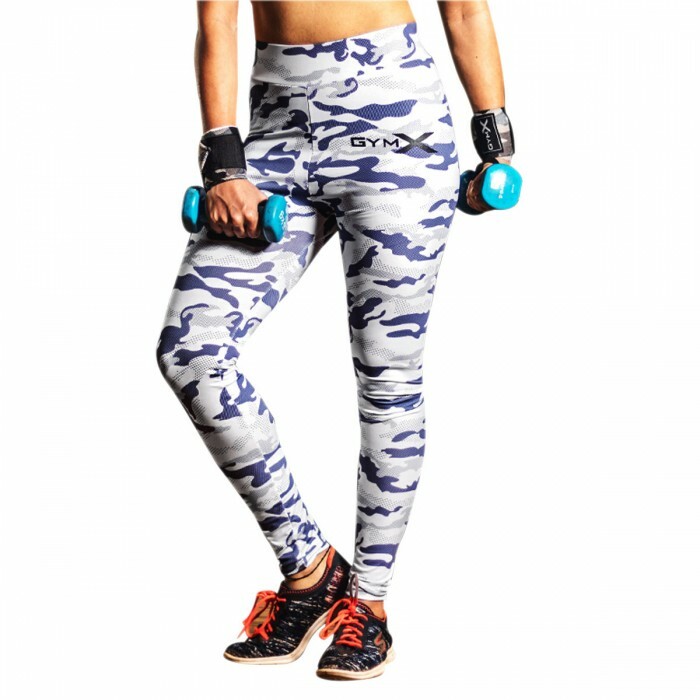 All new Camo Series comes with exceptional camo design in ultra soft fabric. The 4 way stretch fabric hugs your body and the high waist band gives you the confidence to push harder. Your ultimate everyday go to leggings. Perfected for comfort and fit. The fabric has sweat wicking capability keeping you cool and dry, always. 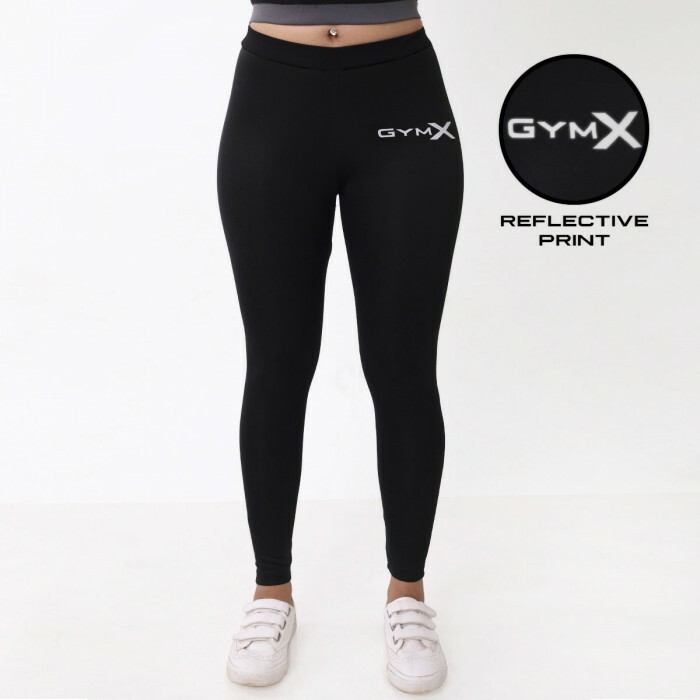 Best for: Gym, Pilates, Yoga, Running, Aerobics, Cycling or any physical activity.